One of the most important things in growing your DJ career is knowing the best tools and resources to use. You need to know how to get booked, brush up on your DJ skills, and know how to promote yourself digitally. We curated some great tools and resources in the list below. Check them out. Gigwax is a platform for DJs, event planners, promoters, or for anyone looking to book a DJ for their event. With about 40 million amateur and professional DJs in the world, there is definitely a big pot to choose from, however Gigwax helps streamline the process in choosing a DJ suited for the specific event or gig. As a DJ, you can showcase your music and promote yourself via a personal profile that’s similar and familiar to many other social networks out there. However, unlike many other social networks out there Gigwax mainly handles DJ booking. In addition to making DJ booking easy, Gigwax offers DJs a suite of tools to showcase their services, gather ratings & reviews, and collect payments via optimized invoices. When you sign up, you can see why Gigwax is becoming the go-to tool for event booking and planning. The easy to use interface and ability to easily promote and share your music makes Gigwax a staple for DJs to use in their arsenal. As they state in their Bio, Gigwax is built by DJs, for DJs. 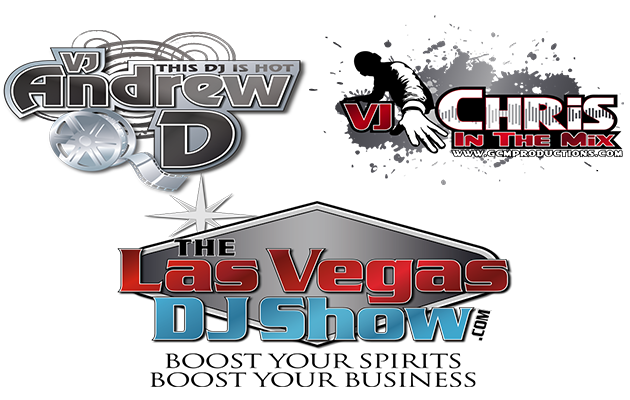 YourDJ is a full-service, one-stop shop of DJ promotional materials. 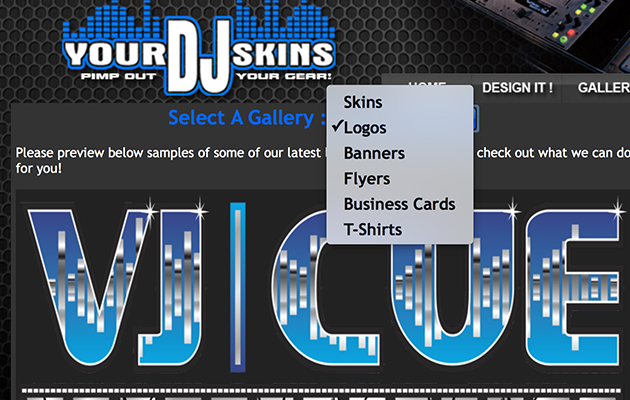 Need a DJ skin? Need a new logo? Need a website? Need business cards? YourDJ services got you covered. Their customer service and products are awesome. Their team of creatives, artists, and designers will get you a professional look in no time. Below are some samples and be sure to check out their website then sign up! 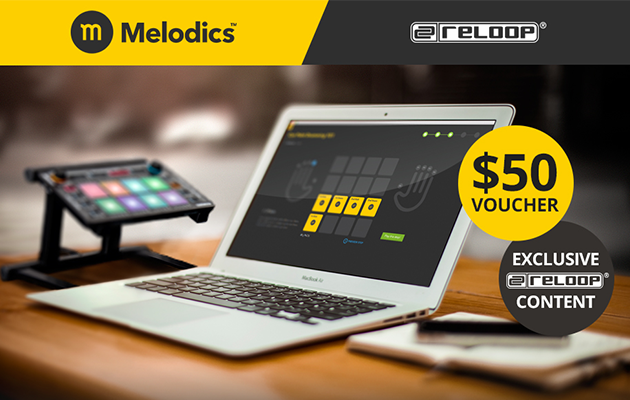 Start beat matching like a pro, refine your musicality, and strengthen your finger-drumming skills with Melodics. Melodics is software that helps you learn Pad Drumming. 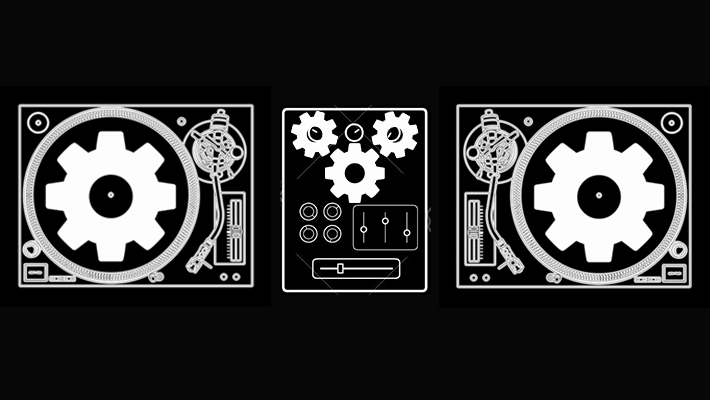 It’s a cross between a game and audio production software. Since pads are now found on many MIDI and DJ controllers, it really is helpful to strengthen your finger chops. 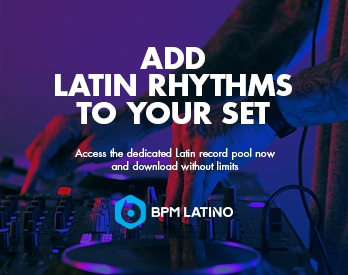 Several top DJs, producers, remixers, and musicians from an array of genres have already subscribed to this fun instructional program. Just in time for the holidays; we were notified that Reloop and Melodics have teamed up and are providing new users a $50 voucher on an annual subscription. 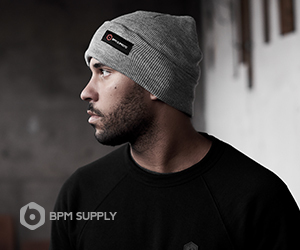 Get it or gift it. But hurry before you forget! 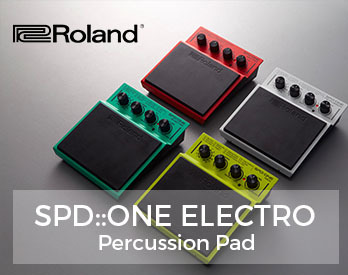 Register either your Beatpad 2, Beatmix 2/MK2, Beatmix 4, NEON, Terminal Mix 8 or Keypad with the serial number HERE Your request will be processed and you’ll get the promo code via e- mail. Download the latest version of Melodics and install it. Launch Melodics. During setup, you’ll be asked if you have a promo code. Watching YouTube tutorials, reading gear reviews, and product manuals will only get you so far. If you’re a beginner, you will need experienced DJs to help guide you and instruct you in the fundamentals. Scratch DJ Academy is an invaluable resource for beginner DJs and advanced DJs who need refresher courses. 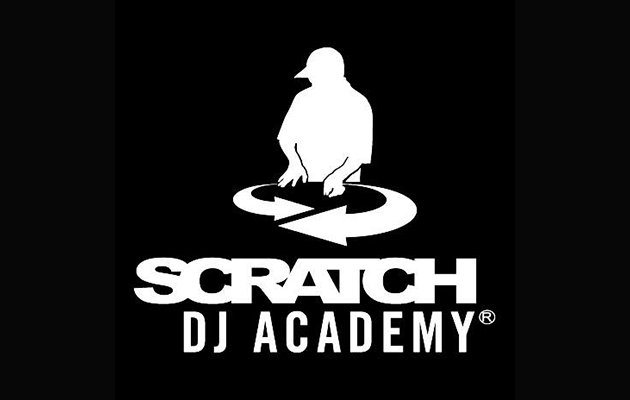 Everything from in-depth lessons in Serato to learning the basics of turntablism is offered by Scratch DJ Academy. They have locations in New York, Los Angeles, Miami, Chicago, Atlanta, and Philadelphia. For you virtual folks, they do offer online courses. We think it’s majorly important to build a presence in an ever-increasing digitally connected world. Even though hitting the clubs, passing out flyers, and networking person-to-person is still helpful, the reality is that DJs who have a strong presence online will be more visible and amplified. Our series covers everything from building a website and connecting your social channels to creating engaging content. Know any more tools or resources that you use that not many people know about? Share below! We’d love to hear about them.